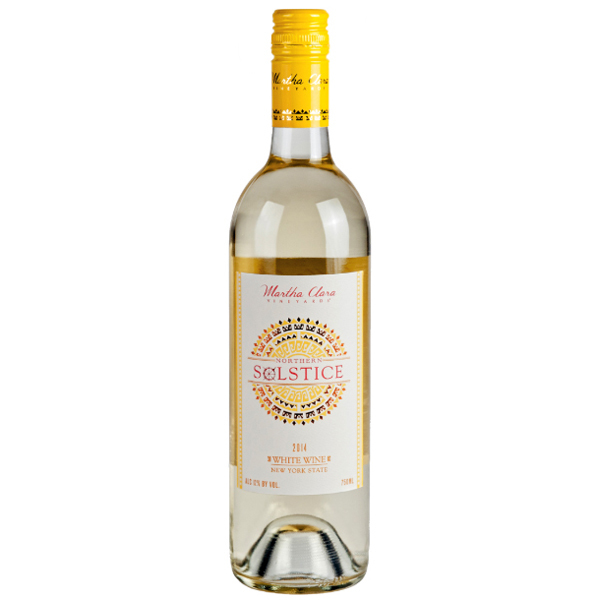 This is a stainless steel fermented blend of 4 different varieties showing notes of guava, peach, and fresh apricots on the nose with lively acidity and a melange of tropical fruit cocktail on the palate. This tropical cornucopia of a wine will pair well with fresh salads, cold pasta dishes, shellfish, fresh fruit, and soft cheeses. Drink now through 2018.